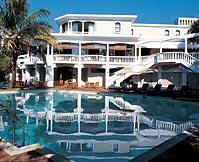 Selborne Hotel & Spa is set in lush indigenous coastal forest and is close to the shores of the Indian Ocean. A splendid South African country retreat with the modest sophistication of the olden days, it was the first American style golf resort established in South Africa and the dream of original owner Dennis Barker. 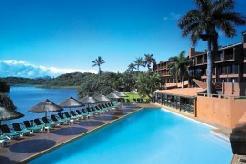 Close to scenic pristine Natal beaches, it boasts its own private beach club. 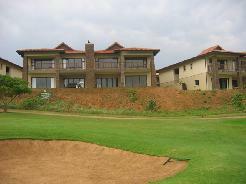 With a superb golf course and luxurious accommodation, this accommodation is just perfect for your coastal golf vacation in Kwa Zulu Natal. 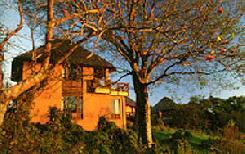 The lodge is 200 metres from the first tee of the Selborne Golf Course, rated among the country's top courses, and is situated on the "Golf Coast of South Africa". The Selborne Golf Club has practice facilities and offers on- and off-course tuition from resident PGA golf professional for residents only. The Selborne Country Lodge exudes an evocative ambience with its fine antiques and Persian carpets, flower arrangements, top-class cuisine and excellent friendly service. 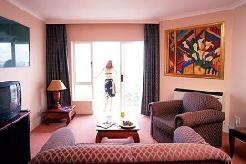 Each of its rooms are unique in size, design and d�cor. 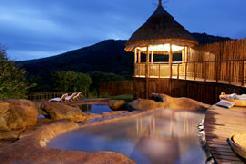 Enhancing Selborne's reputation of excellence even further are nine new luxurious garden suites. 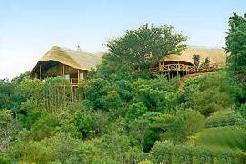 Situated 63km south of Durban. 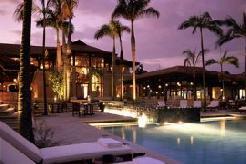 49 rooms with 1 presidential suite, 3 luxury rooms, 9 private garden suites and 36 standard rooms. Expect dining elegance and excellent cuisine from this hotel. 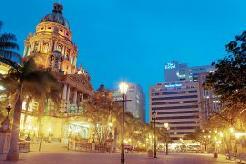 It is renowned for its seafood and curry dishes. 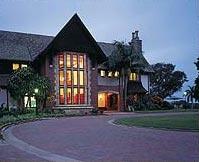 There is also an elegant lounge and pub for pre and post dinner drinks.